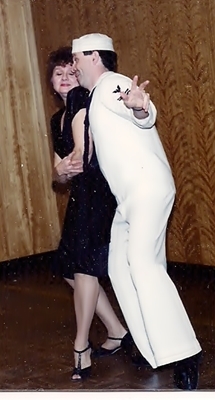 This entry was posted in aging, dance, health, loss, nostalgia, personal idiocies, vanity by Elaine. Bookmark the permalink. Wow!!!! I’m impressed!!!! And what fun you had!!! 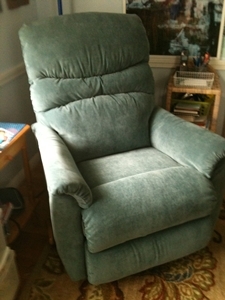 Love the new chair!!!! 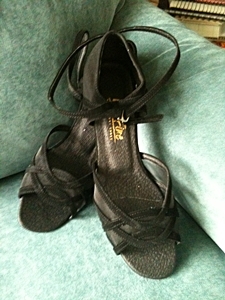 I still have my last pair ever of toe shoes from ballet, in almost-new condition. I think I was 13 or 14 when I wore them. Can’t really bear to get rid of them & they’ve travelled with me all the way to the Antipodes.